Langlois will report to PSA CEO Phillipe Varin. 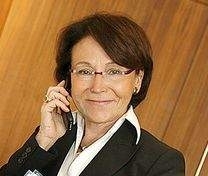 Caroline Mille-Langlois will be the new head of corporate communications at PSA/Peugeot-Citroen starting March 1. Langlois succeeds Liliane Lacourt, who is retiring on March 31 after 20 years with the French automaker. Previously, Langlois was corporate communications head at France Telecom Orange. She has worked for a number of listed companies including Total, Alcatel and France Telecom. 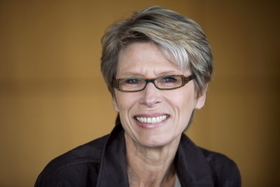 Lacourt joined PSA in 1990 as head of corporate communication and became a member of PSA's executive committee in 2007. In 2008, she was named one of Automotive News Europe's 25 Leading Women in the European Auto Industry.